Filled fresh daily, while you wait. Chocolate-covered shells also available. Our master baker is on hand to make cupcakes, cookies, and more for your event. (Baked goods require advanced notice). Our cakes are baked just for you, to your flavor and size specifications. (Cakes require at least 3 days advance notice). Stop in to browse our selection of red and white wines. 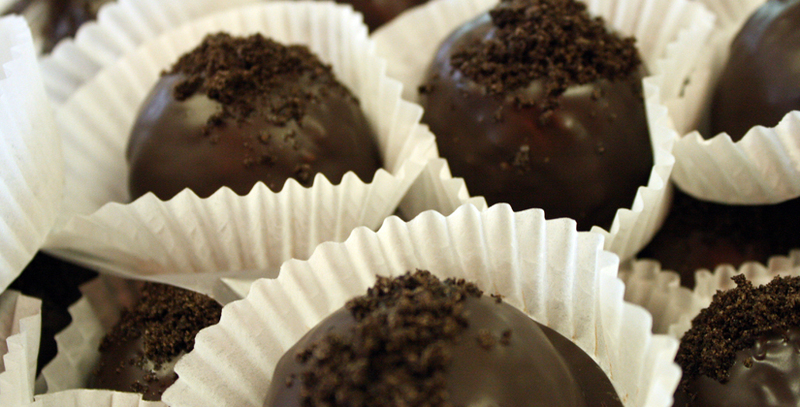 Check our bakery cooler for oreo truffles, Buckeyes, cheesecake bites, bumpy cake and tiramisu slices, and more. Stop in for a variety of cookies, from our delicious butter cookies to our large gourmet cookies. 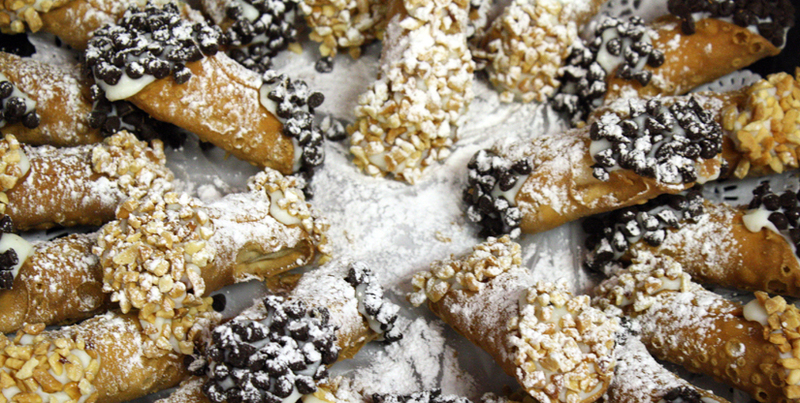 A variety of Italian treats including biscotti, pizelles, and cannolis are always available. From fruit and vegetable trays to full, hot buffets, Maria's has a full catering menu and is able to cater events for all occasions. 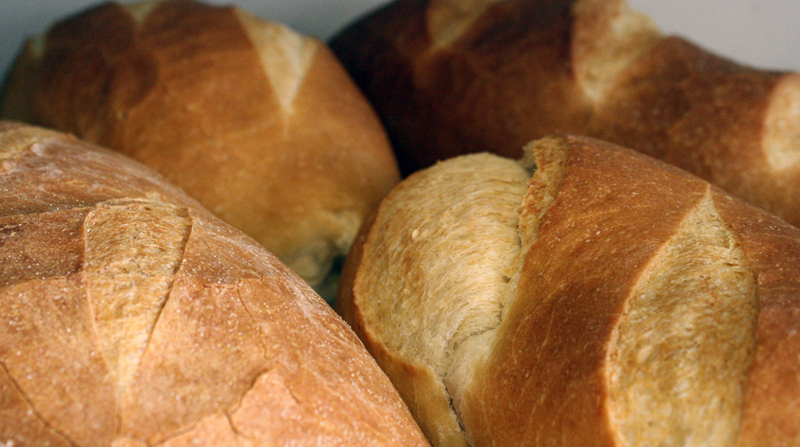 Maria's Italian Bakery is located in the Novi Ten Shopping Center, at the corner of 10 Mile and Meadowbrook. If you would like to contact us with any questions or comments, do not hesitate to send us an email!